If you’re a young professional who’s just got the keys to a brand new home, spare time to spend on interiors may be hard to come by. But you can still transform your new-build house or flat with minimal time and effort. Practicality is key. So when it comes to choosing your furniture, think about where you will spend most of your time. And use your hard-earned money to buy high quality furniture that will stand the test of time. These pieces can be used as a starting point to match future purchases too. Art is often overlooked by young professionals. After all, it isn’t a necessity in the way a sofa or a dining table is. But nothing can ruin the atmosphere of a home more than bare walls. Well-chosen art can brighten up a blank canvas (no pun intended) and add personality to a new-build home. There are many online retailers that now deliver reasonably-priced art mounted, framed and even with hooks pre-fixed. And if you need help extending your art collection further, take a swatch of your interior scheme to an affordable art dealer and let them track down some pieces for you. And finally, don’t forget that small details can make a big difference. For example, using bright appliances to add pops of colour to your kitchen is a cheap and practical way to add style. Here’s three suggestions for a range of budgets that can turn your new-build home into a practical and stylish haven. 1. 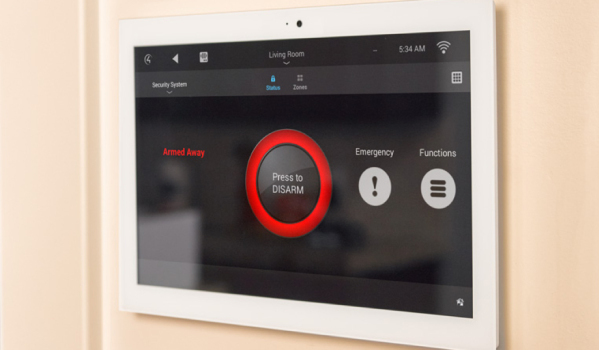 Control lighting, heating and sound with this home automation system from Control4. It can even be managed remotely via smartphones or tablets. The system is available from authorised Control4 dealers. Prices typically start at around £1,000 (including installation). 2. While a small dining table is all a young professional needs during the week nights, no one wants to limit their dinner party potential. 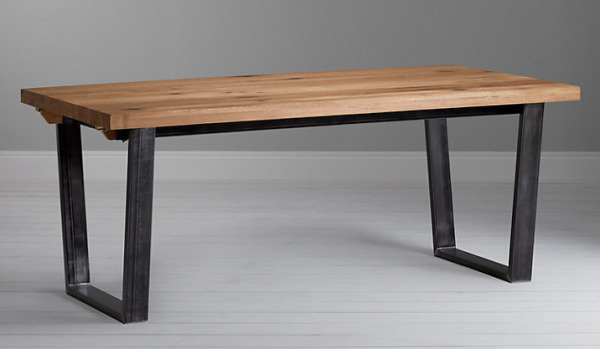 This Calia dining table, which costs £750 from John Lewis, serves both purposes. It can seat up to 10 people when extended to full length. 3. 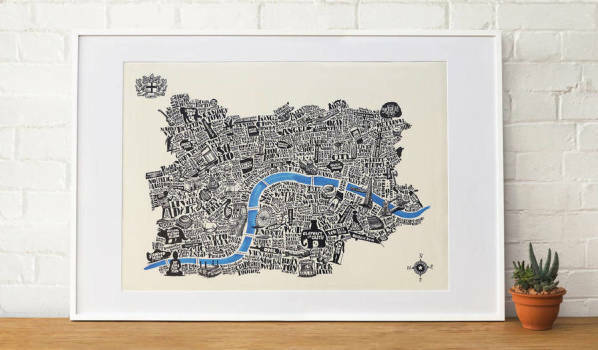 This illustrated map of London from Great Little Place is just £36 from Notonthehighstreet.com. Fun, quirky and available in a range of colours, it's sure to draw your guests in for a closer look. 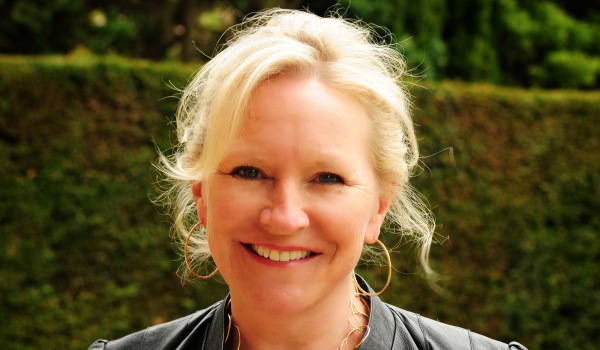 Sarah Ward runs www.sarahwardassociates.com, an award-winning interior design consultancy based in William Morris Way, London, SW6.